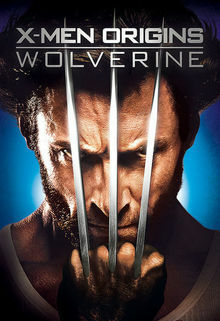 Hugh Jackman returns as The Wolverine and faces his ultimate nemesis in an action-packed, life-or-death battle that takes him to modern-day Japan. The first adventures of the first class of mutants at Xavier's institute for higher learning. Killing Xavier and liberating evil mutants, Magneto uses the resurrected Jean Grey -- now Phoenix, the most powerful mutant of all -- against the X-Men. 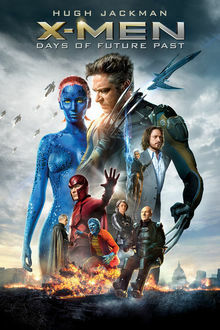 After an anti-mutant black ops specialist abducts Xavier, imprisons his students and steals Cerebro, the fugitive X-Men and newcomer Nightcrawler join forces with Magneto to rescue their brethren and forestall a holocaust. In an era of growing hostility toward super-powerful mutants, misguided Magneto's scheme for transforming the world's leaders into brother-mutants relies on sacrificing alienated Rogue.